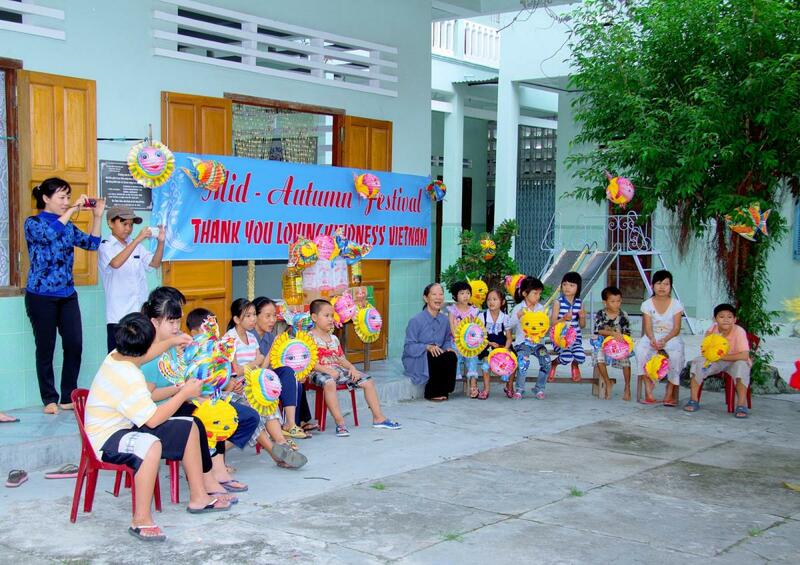 On September 19, 2013 we brought the Mid Autumn Festival to the Thua Sai Home for Disabled Children. 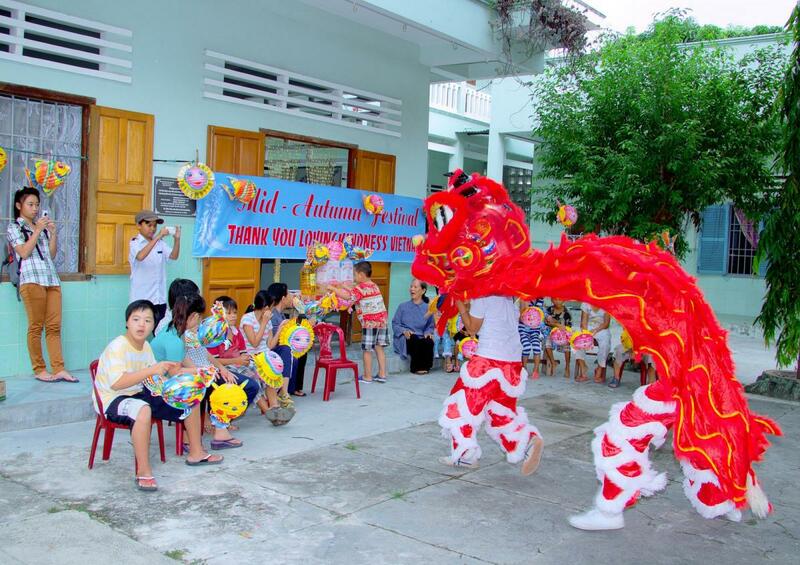 The donation that made this possible came from Ahren and Khanh and the Boisson family. 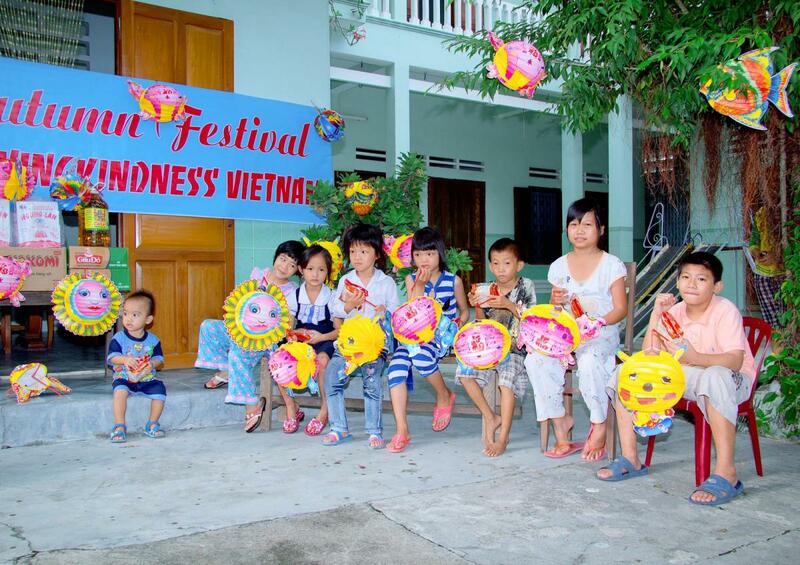 Thua Sai cares for children who were born with disabilities, such as blindness, deafness, cerebral palsy, and other handicaps. 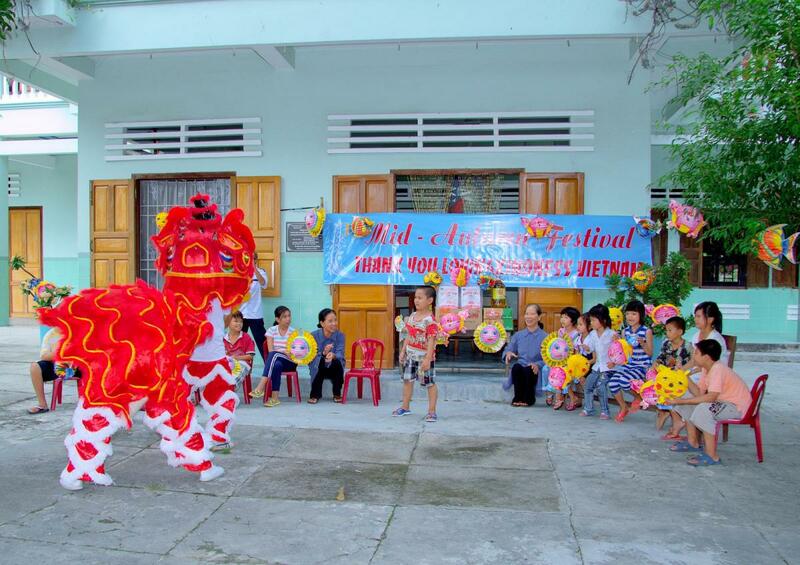 They exist solely through donations, and rarely have the opportunity to bring the children the festivals that other schools offer. 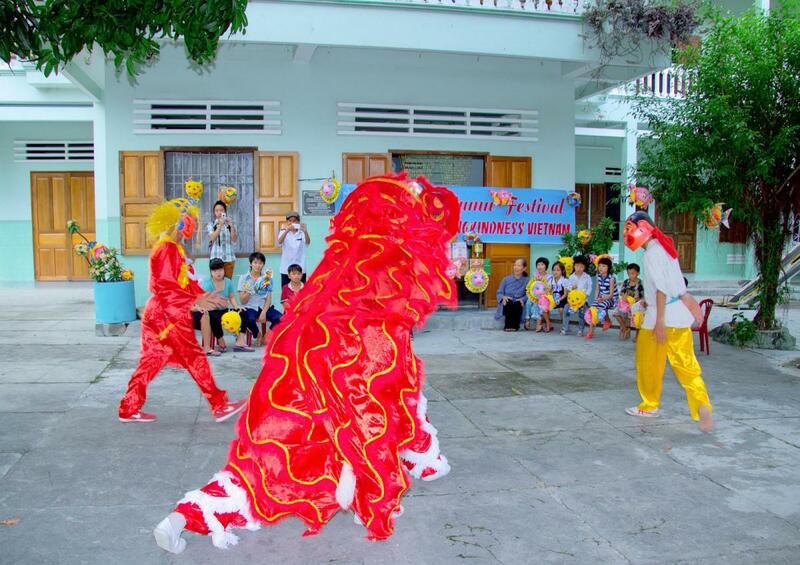 The Mid Autumn Festival is special for children in Vietnam that culminates in a dragon dance. 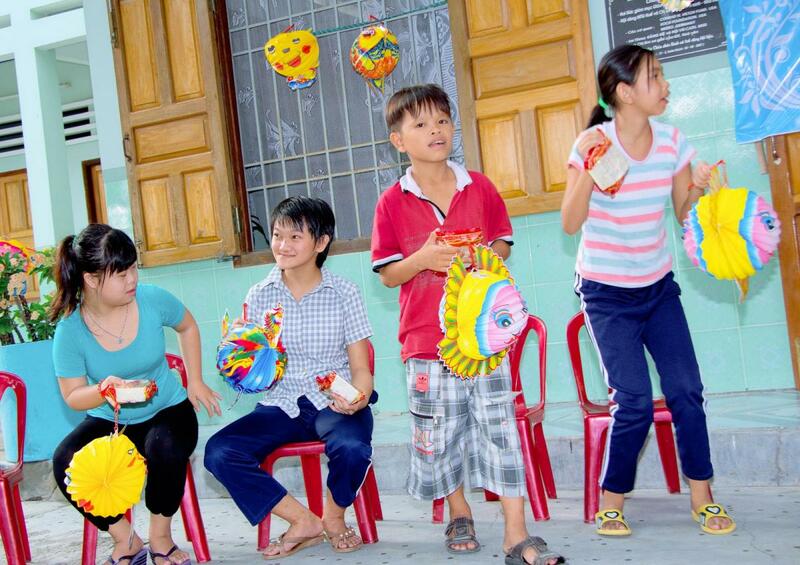 Children are also given paper lanterns and special sweets on this day. 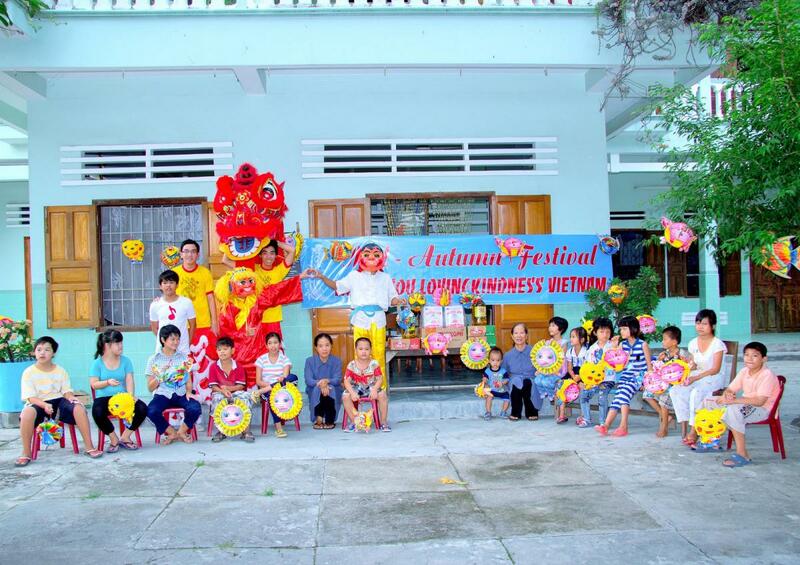 After talking to the nuns at Thua Sai, they were very excited about having a Mid Autumn Festival celebration for the children. 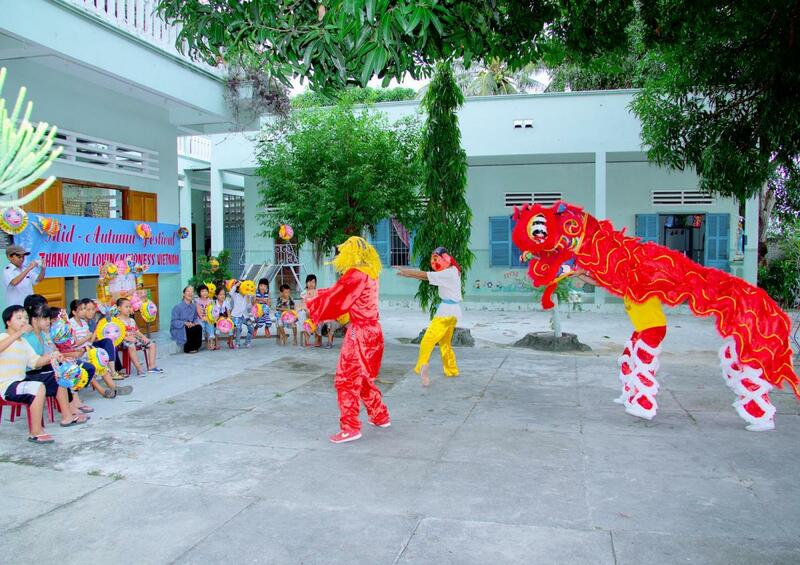 We arranged for a professional dragon dancing troupe to come out and perform for the kids, and the children all received lanterns and gift bags. 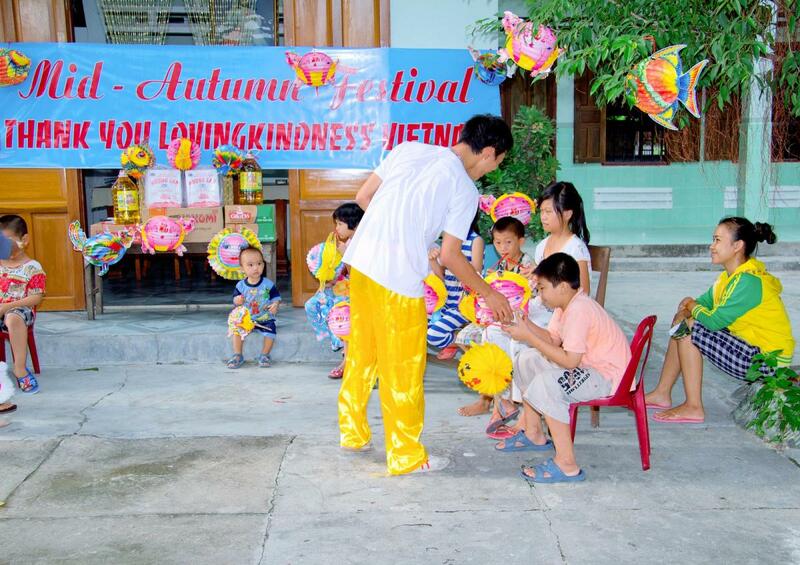 With the leftover donation we bought other necessities including cooking oil, noodles, and other foodstuff. 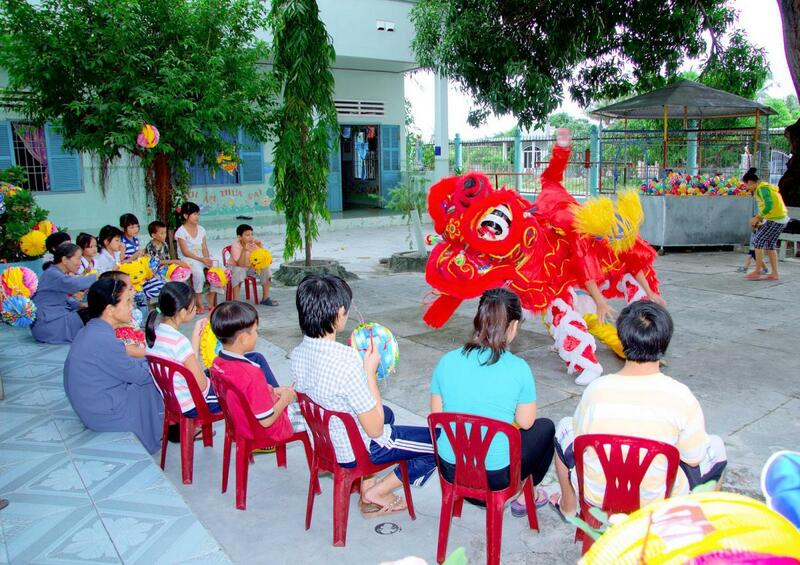 It was a wonderful holiday for the children. Thank you!